Following on from a background in dance and musical theatre, Ruth found Sports Massage in 2006 thanks to an inspirational treatment and subsequently trained at the North London School of Sports Massage graduating with Credit in her Diploma in Sports and Remedial Massage Therapy.This was a fantastic starting point and she has since added to her skill set with training in myofascial techniques, advanced anatomy study, medical acupuncture, osteopathic spinal manipulations, Pilates teaching and baby massage & yoga. 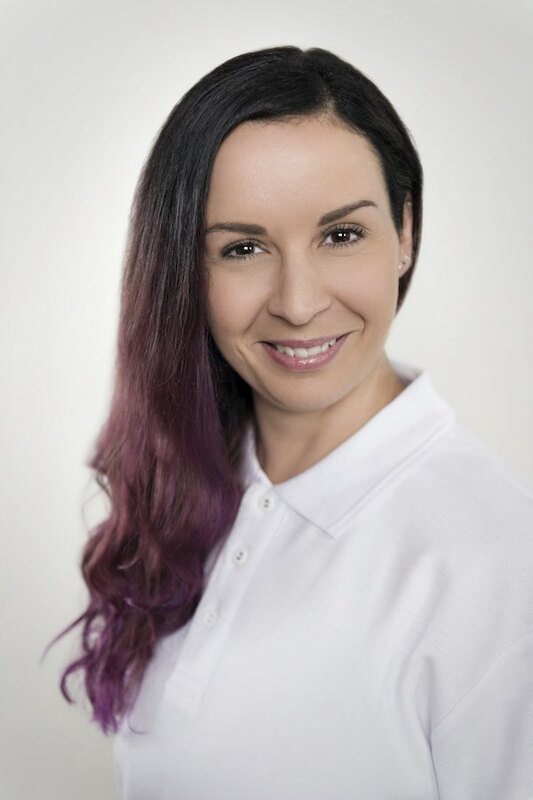 Ruth's philosophy is to take an holistic, multidisciplinary approach, treating the body and mind as a whole to find the root causes of problems and preventing their reoccurrence through treatment, exercise and inspiring confidence. With experience in working with all ages and abilities and many families through pregnancy, she has experienced how massage can benefit everyone. Infant massage is an old tradition which can help Mum's give their precious baby the best loving start in life to promote health and happiness. The physical benefits of infant massage are practically endless but the bonding though massage, which can also be enjoyed by fathers, is invaluable. Learning the basic, soothing massage techniques for babies is ideal when looking at postnatal activities and is also a fantastic tool to promote self esteem and confidence in new mothers.